It's not an area for the inexperienced. 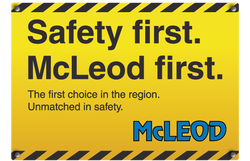 It's one in which McLeod has extensive, proven expertise and capability. 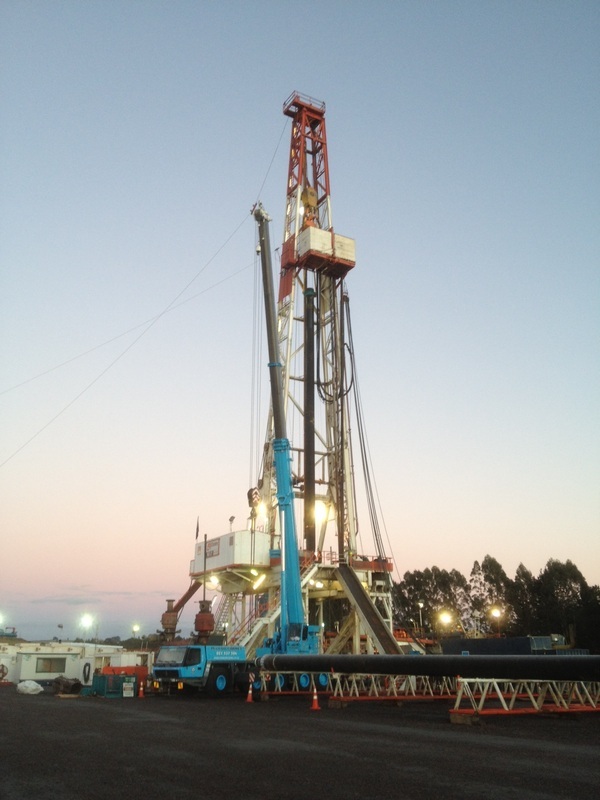 We're leaders in the specialist support, planning and moving of drilling rigs around New Zealand. It's a position built on deep engineering proficiency and sure operational competence. We take a comprehensive view of service needs, and we fulfill them to the last letter. From the arrival of your drilling rig in port, to commissioning and transport between sites, you'll have fully professional skills and essential equipment right by your side. Important too, we understand urgency in drilling and we know how to respond. And here's a difference that lifts us above the usual. No matter how urgent, no matter how demanding the requirement is, we keep both eyes firmly on safety. We'll use all of our experience in helping create a safe working environment from day one. We make sure it stays that way. We use fully qualified riggers and plan all lifts and transport routes with utmost care and competency. Our specialist engineer becomes part of your team, building close knowledge of your rig and ensuring reliable responsiveness to changing needs. It means we leave nothing to chance. We'll work with you to ensure the project remains on track and that the rig is fully supported 24 hours a day 7 days a week. We know that no two rigs, no two drilling projects, are alike. We'll draw on our expertise and experience to create a package to suit your precise needs. Underpinning all our activities, as mentioned, is a comprehensive Health & Safety system. Where there are sub-contractors required, we insist and ensure they meet all of your and our requirements. Contact us to discuss your thoughts and needs. You'll find we're determined to meet them with unparalleled precision. When we do something, we aim to do it better than anyone else. 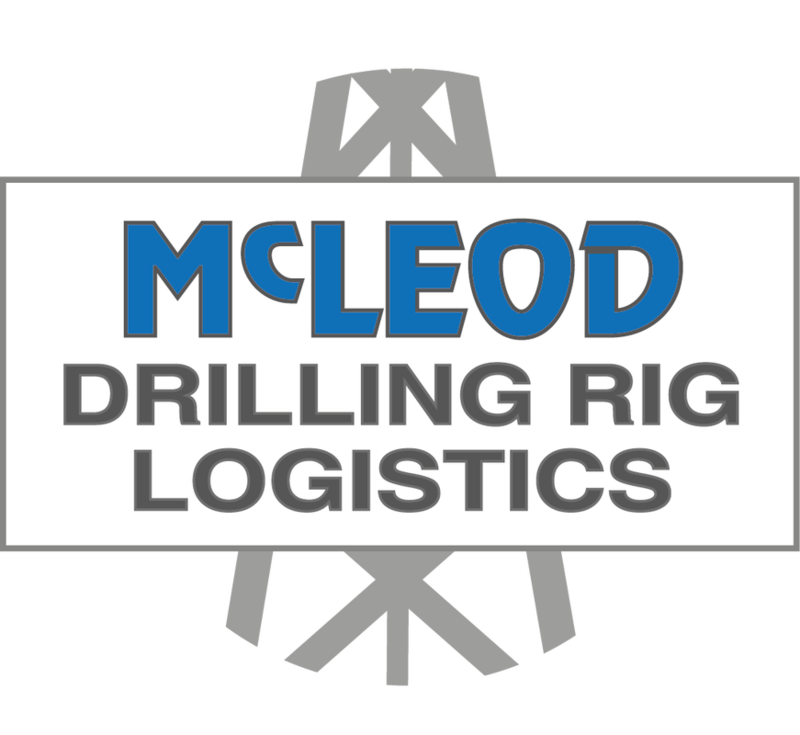 McLeod Cranes won the 2012 New Zealand Small Business Initiative of the Year Award for our safe transport of casing and drill pipe. Supporting this Award, we've created processes and procedures to ensure the safety of our operators and other road users. The judges also acknowledged our excellent use of technology in using smart phones, electronic dispatch and cameras. It's a key indication of the depth of our expertise and our focus on detail. 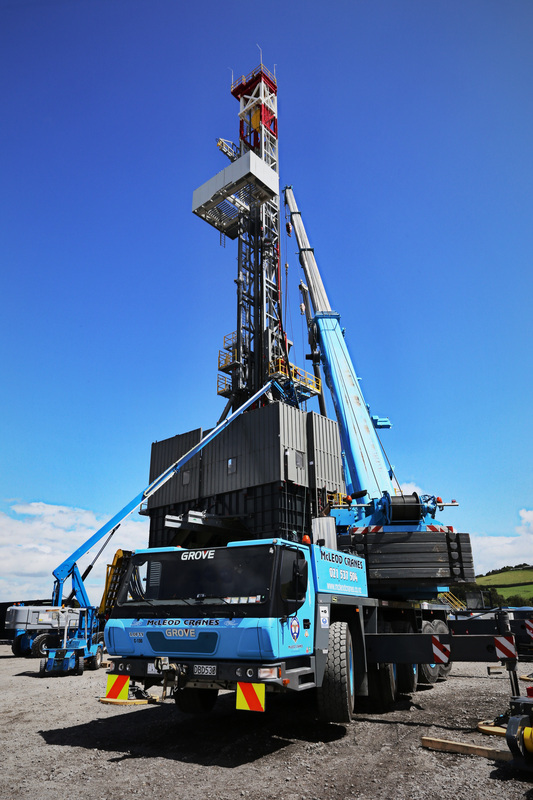 They're qualities essential to our total drilling rig services.